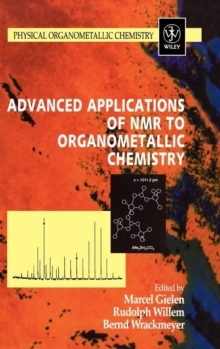 This series offers leading contributions by well-known chemists reviewing the state of the art of this wide research area. 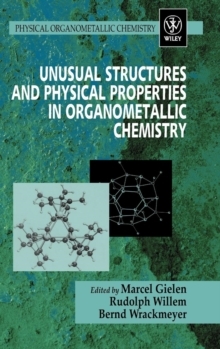 Physical organometallic chemistry aims to develop new insights and to promote novel interest and investigations applicable to organometallic chemistry. 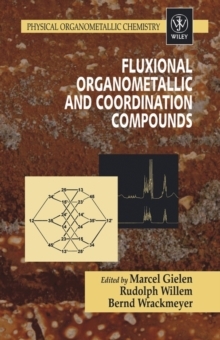 This volume focuses on several important topics on fluxionality in organometallic and coordination chemistry, reviewed by experts in each of the respective fields. It is intended to provide both authoritative concepts and stimulating ideas in order to tackle dynamics from different angles, aiming at an interdisciplinary approach. 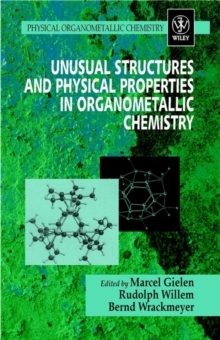 The fascinating fluxionality of metal-ligand interactions has been in the centre of interest ever since modern coordination and organometallic chemistry started, and has expanded towards bioinorganic chemistry, catalysis and materials sciences.